Controversy reigned at the Queen of the Jewel fashion show dubbed the Royal Parade this past Saturday when the final results were called out. 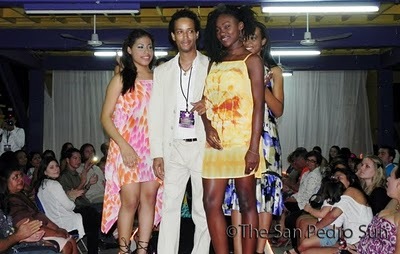 The fashion show began nearly two hours (9:30pm) after its scheduled start-time (7:30pm). No explanation was given for the late start; however, the show itself was a sight to behold. Despite poor attendance, mostly blamed for lack of promotion on the part of the organizers, those that remained in the audience were ready for a fabulous show. The beautiful delegates vying for the title of Miss Belize showcased the fun and fabulous designs of RH Creations. The colorful prints evoked a feeling of the tropics, and the general consensus was that those present (at least the ladies) could see themselves in at least two of the designs each. The showing was a success, and RH Creations certainly proved a hit. 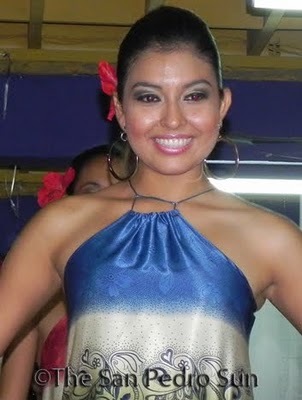 During the catwalk, the ladies were being judged for poise and presentation. At the end of the night, one winner was to be declared Best Model. Before announcing the winner, sashes were handed out to each girl - with some confusion as it seemed that the ladies hadn't been properly identified. 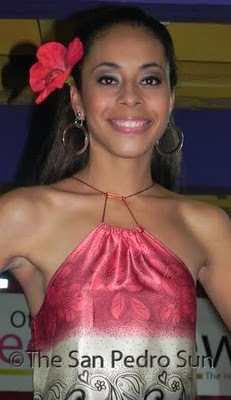 A search on the website and Facebook pages of The Next Miss Belize brought up no proper identification of each girl. 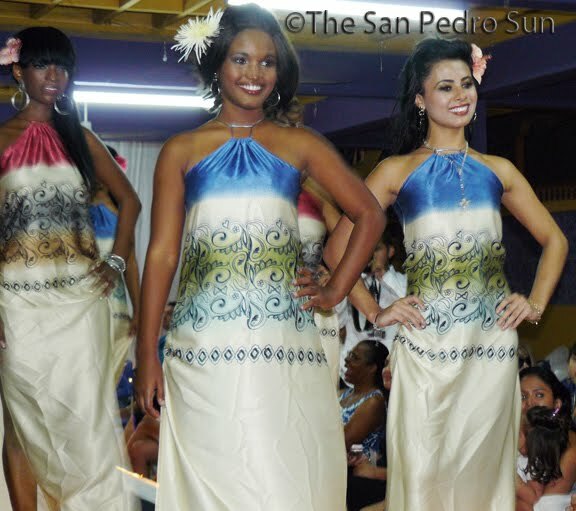 In the end, the results were announced and it was a tie between San Pedro's Scarleth Delgado and Belmopan's Krista Cruz. 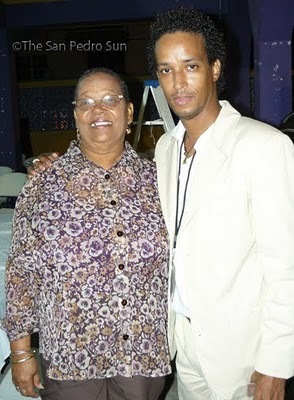 However, the controversy erupted when the winner's sash and tiara were placed on Scarleth. Scarleth took her winner's walk down the runway, and Krista followed. That was when the audience realized a mistake had been made - apparently some had not heard the announcement of a tie, and the celebratory mood turned to boos. The ladies remained on stage, and their poise never faltered despite the controversy. For that, they must be congratulated. 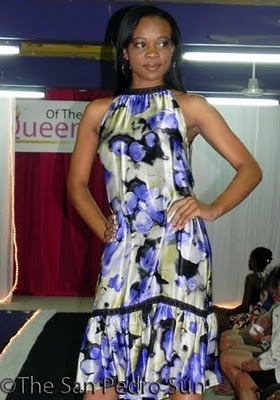 The final show for The Next Miss Belize will be on November 27th, 2010 at the Bliss Center in Belize City. Many islanders are planning on attending to show support to their two representatives, Anna Haylock and Scarleth Delgado. It is the sincere hope of everyone that the organization will have worked out its technical issues and the pageant itself goes smoothly.